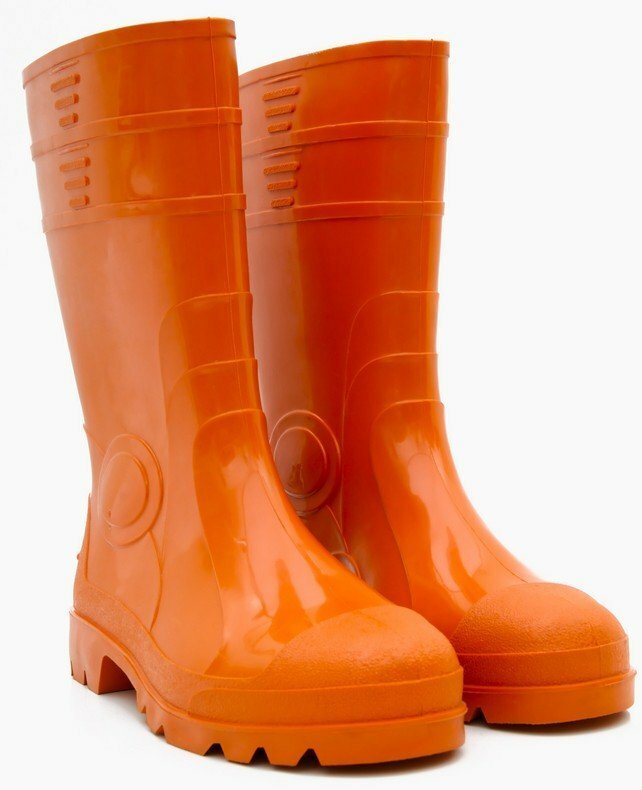 Allow multiple viewpoints. There are no right and wrong answers in a conversation. If the discussion drifts, ask a question to bring everyone back on topic. Provide a few ground rules. Ask people to keep their comments concise and to not interrupt others. Maximize participation. If certain people are dominating the discussion, invite those who haven’t spoken to share. Synthesize. When appropriate, draw relationships between comments, and listen for common themes or viewpoints to you help summarize the discussion at the end. Lead by example. As the facilitator, be a model of good listening, courtesy, and fair play. Think: Announce the question and give people 2 minutes to reflect and write down their thoughts. Pair: Then, ask people to pair up with someone, and exchange their reflections. Provide 2 minutes per speaker. Share: Conclude the pair conversations and invite people to share their reflections and insights with the whole group. If you’ve set an end time for your event, be mindful of the clock, allowing at least 5 to 10 minutes for wrap-up. You might pose a question or two drawn from the “Be the Difference” or “Closing Thoughts” question lists. 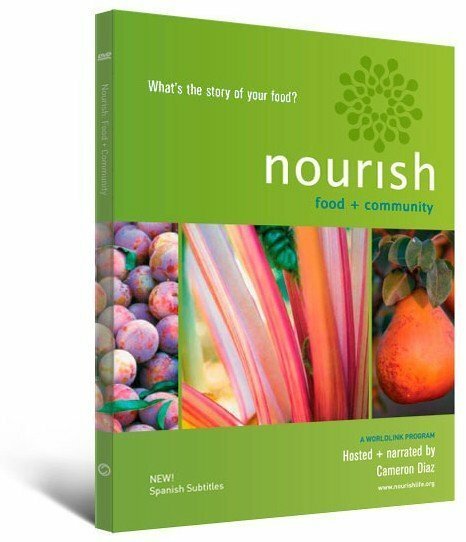 Consider circulating Nourish Ideas for Action (PDF) as a handout. Propose that everyone choose an intention or set a goal about actions they can take in their own lives. 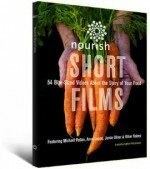 Invite your audience to visit the Nourish website (www.nourishlife.org) for more videos, educational resources, and book and film recommendations. Thank them for participating, and encourage them to mingle, share ideas, and continue the conversation on their own.